Despite being on the most underestimated activities, walking has many benefits for your health and fitness. Although many of us have changed our perception on walking, it still remains one of the most underestimated activities out there. The main reason for this stems from the illusion that a few exercise sessions a week (especially if they are high intensity ones) or going out on runs eliminate the need for taking a walk. So what is that miracle benefit that can only be achieved by walking? If fat loss is your goal, incorporate walking into your lifestyle! If you are dealing with too many stresses, going for a walk might be that miracle cure you have been missing! If you want to rebalance your hormones to multiply the post-training/weightlifting/cardio effect, walking is the key to all of the above! Walking and high-intensity exercises like intervals and weight training are synergistic in their actions. “This is not a calorie phenomena but rather a hormonal one. In order for the body to recover properly, age well, build muscle and burn fat, it needs the correct balance of stress producing hormones (cortisol, adrenaline, and noradrenaline) compared to growth promoting hormones (testosterone and human growth hormone,)” (HGH). During an exercise session, the desirable effect is to raise all of these hormones together to maximise fat loss. However, in the days and hours following an intense workout, it is most beneficial to maximise the levels of growth hormones while minimising the levels of stress hormones. 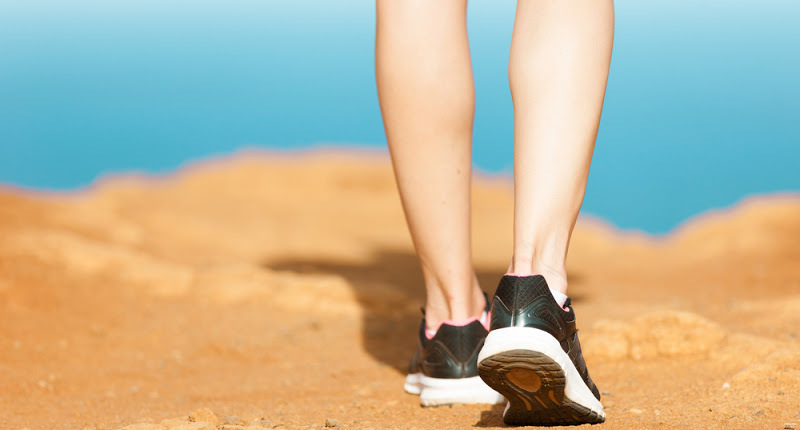 To keep stress levels low, walking should be done at a leisurely pace. Many fat loss seekers misunderstand that changes in the way your body looks has much to do with changing the way you feel. 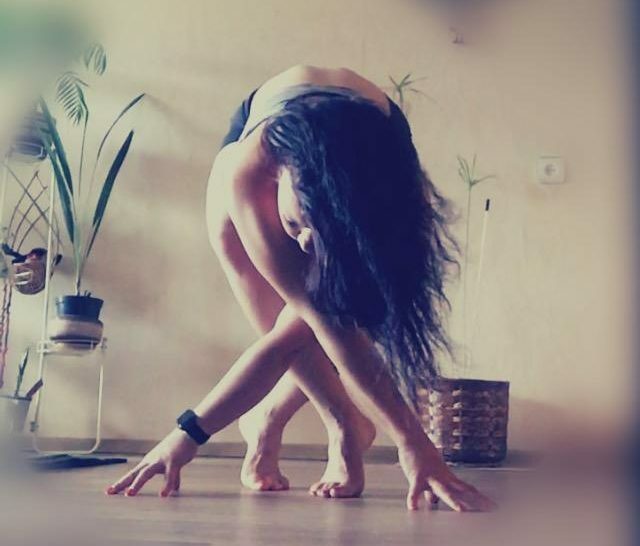 Stress lowering activities such as yoga, Tai Chi and meditative practices are wonderful at this. A lower cortisol level along with lower perceived feelings of stress will have a positive impact on fat loss directly through less cortisol activity, and also indirectly through potential decreases in hunger and cravings for sweets or fatty foods, which cortisol will impact. The effect of walking is magnified in a nature setting as feelings of relaxation and comfort are enhanced. Walking anywhere is better than no walking, so if you are nowhere near nature-based settings, any type of leisure walking will still help to balance the nervous system and make you feel more relaxed. In those cases when it is possible, go for a walk in a nature setting like the woods as it seems to have an even greater impact on rebalancing our hormones and making us feel more relaxed and rejuvenated. Another big problem with walking is taking that first step and actually going for it. 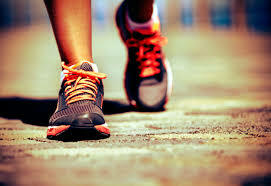 If you are very new to walking, start small with a 5-10 minute walk and gradually increase the time and the distance. Have a step goal you want to achieve daily and try and beat it if you can. This feature is available on a variety of tracking devices (Argus being one of them), which are a great help to stay on track and be accountable for your actions. It all depends on how much you would like to invest into your tracker (or get a free app! ), but I would certainly recommend having one. 10,000 steps per day should be the minimum step goal for a more or less active individual. A considerably lower number of steps is ok for those who are just starting to make changes to their lifestyles. Listen to Podcasts. I am a big fan of them and with a busy lifestyle, walking is the only time I can listen to podcasts. They are free and it is amazing how much new up-to-date information you can get out of them. There are so many podcasts out there ranging from comedy to science. (My personal favourite is Tim Ferriss’ podcast). Get a dog. With a dog, you will have no choice but to take the dog out! Can’t have one? Borrow a dog from somebody or join your friends on a doggie walk! Time flies when you have a walking companion. Walk different routes. If you can, avoid walking the same route daily to prevent yourself from becoming bored! Walk on your lunch break and whenever you can get around not using the car! Walk your kids to school and from school. There are absolutely millions of ways you can get in these 10,000 steps into your day without even thinking of it or making any effort! Remember: Rome wasn’t built in a day. Achieving small goals brings big satisfaction! Make little changes and you’ll be surprised how easy and quickly it is to reap all the benefits of walking! Previous postYOGA AND CROSSFIT: THE PERFECT PAIR Improve your performance in either Yoga and CrossFit by adding both to your routine.